Starting around age 10, the last remaining baby teeth begin to loosen and permanent teeth replace them. By 12, most if not all, permanent teeth are in the mouth. This conveniently corresponds with the pubertal growth spurt. During this time, you’ll notice your child growing significantly in height. The jaws are also a part of this rapid growth. The presence of permanent teeth coordinated with jaw growth allow the maximum amount of input on both the dental and orthopedic components of Orthodontic treatment. In other words, it’s this time of great change that Dr. Katie is able to best mold their teeth and jaws into functional smiles and bites. 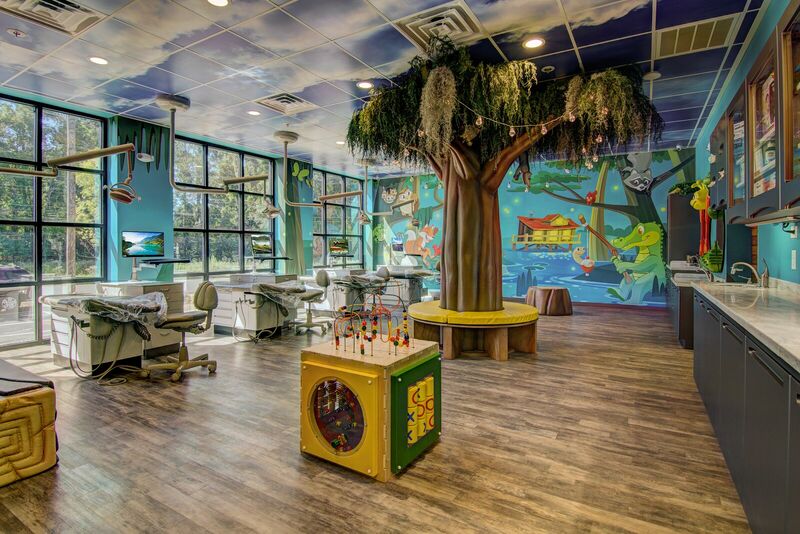 Our goal at Summerville Pediatric Dentistry and Orthodontics is to provide the most effective and efficient treatment. 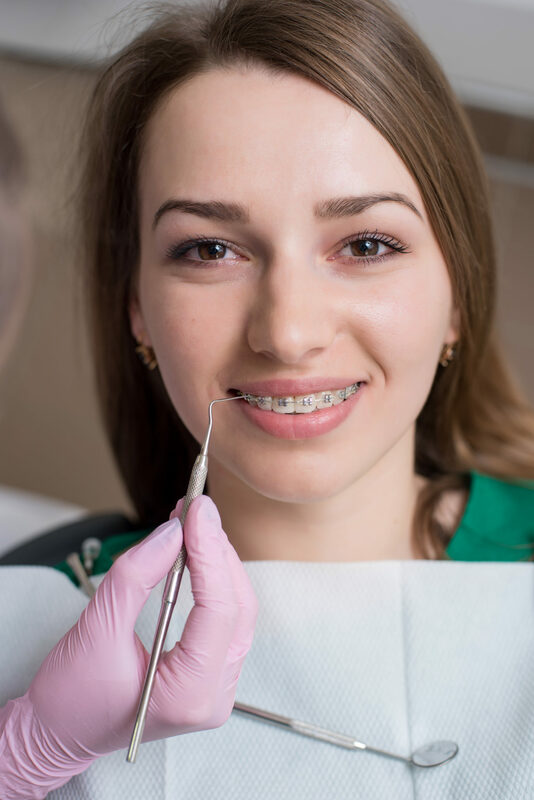 We take pride in properly timing treatment so that your kids have braces on for as LITTLE TIME AS POSSIBLE. For the vast majority of people, this is right around the middle school years. There are many issues and challenges that can be addressed much more simply and effectively during this time period versus waiting until even just high school. Give your child the confidence to face the world with the power of a beautiful smile. Call us today to set up an appointment to discuss your options.